We can provide all web content and blogs, as well as brochures, white papers, internal communication manuals and documents, editing and whatever other written materials you need. We are experienced in writing SEO content, and work easily with your nominated SEO specialist. Whilst Hamann Communication does not undertake its own complex design or SEO tasks, we have good relationships with graphic designers, web designers, SEO agencies should you require expertise in those areas, and any work undertaken by these partners will be charged back to you at the rate they charge us with no additional mark-up. Complex design and print management may incur a management fee. Hamann Communication can handle anything from a one-off press release, to full media strategies. 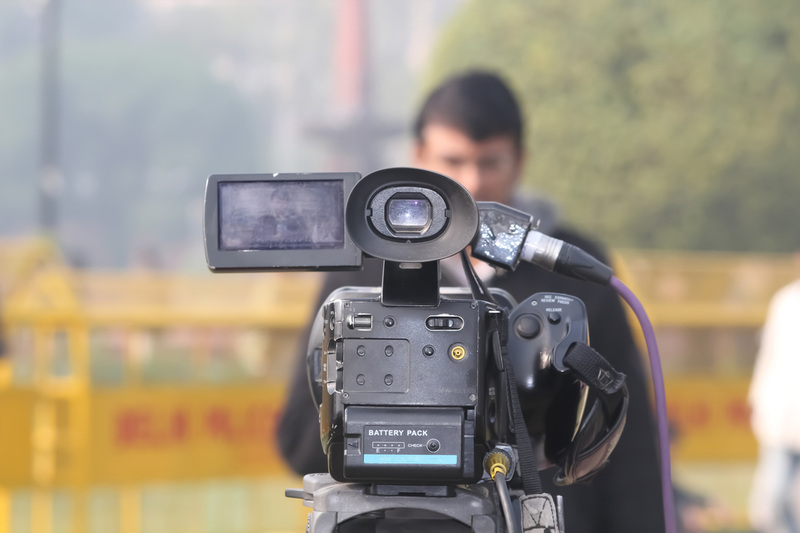 We can also reach out to journalists, set up interviews, prepare potential interview Q&As and undertake media training before putting you in front of the media. ​ We can also monitor your media coverage, online and blogger coverage and provide system-generated analytical reports at month's end. Fiona Hamann has managed the messaging of some of Australia's leading business people, including undertaking high profile speech writing. She has also managed international media relations in the UK, Asia and the USA. ​Hamann Communication provides an affordable alternative for SMEs and start-ups, keen to utilise the same expertise they would find in larger agencies. We can help you plan for the unexpected negative things that may affect your business, through incident management planning and strategy. If the worst befalls you before you are prepared, we can also help you to manage the situation with crisis management, plan next steps and manage any negative media, customer or employee communication. Hamann Communication also has expertise in employee communication and change management strategy and implementation. Hamann Communication can also put our clients in touch with leading Government Relations Experts where stakeholder communication in that space is critical. Sometimes you have a one-off big project but don't have the time or money to employ new staff. Hamann Communication offers confidential service for PR agencies, and is happy to liaise directly with your clients, use your agency name or work anonymously in the background as suits your requirements. We have a number of high profile PR agencies who utilise our services as and when required. ​As we offer a more affordable solution, PR agencies have the scope to include a healthy mark-up back to their clients. Many PR agencies use Hamann Communication as an extra set of hands or eyes, but some require additional expertise they may not have in-house, and use this service as a subject expert in a particular area. Hourly rates are competitive enough to ensure your agency is still able to earn revenue after outsourcing work.